As major sponsor to the Portsea Polo competition, Jeep took the opportunity to be centre stage while onlookers waited for the game to start. 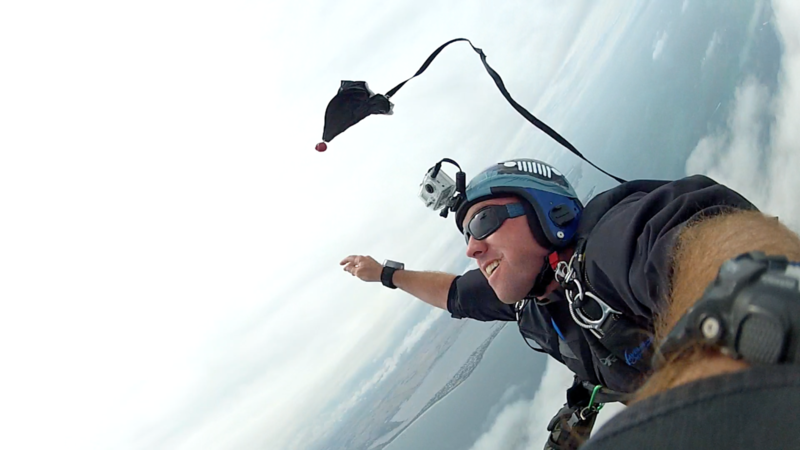 BBA’s Ground-to-air downlink Gopro cameras closed the loop to provide full entertainment direct from the plane to the event big screen as our professional display team plunged to the ground and the cheering crowd. 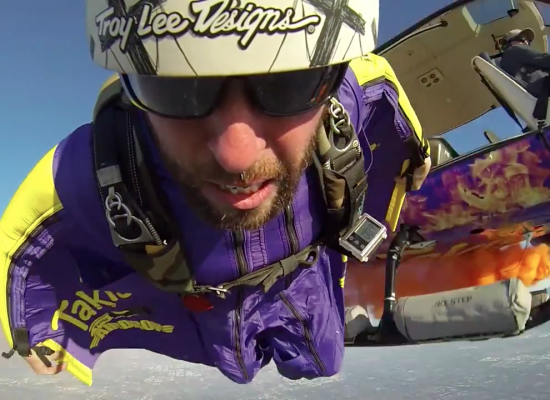 A great use of skydiving and our ground banners to leverage their sponsorship, create extra visibility and get 100% focus for 10mins during the most critical time of the event.